Foodex Tokyo, the largest Food and Beverage exhibition in the country is the place where food lovers and gourmet from all other the world meet. 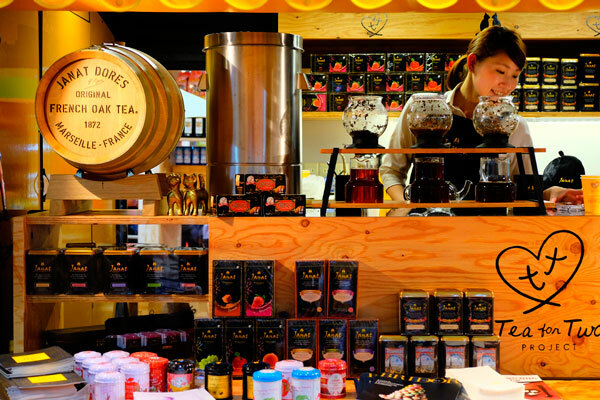 Here you can taste the most delicious food coming from all over the world as well as all the Japanese prefectures. 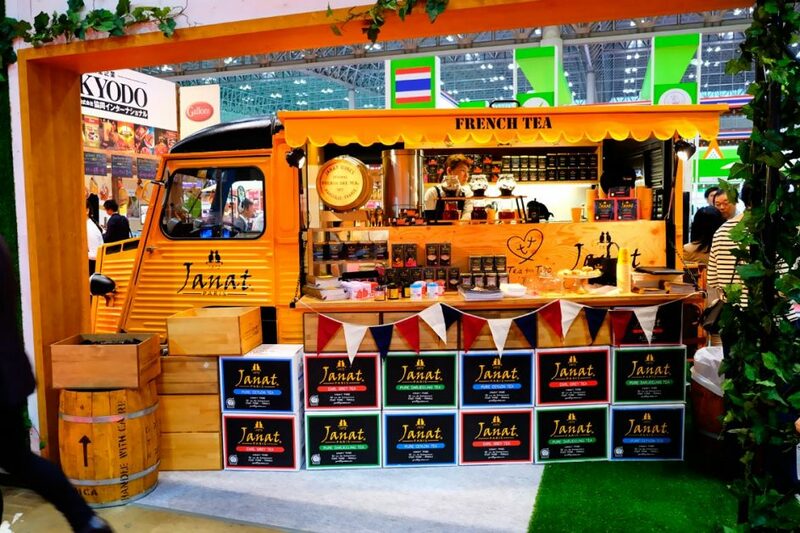 JANAT PARIS participated to the event with the ‘Tea for Two’ caravan and a picnic style booth serving all the Janat Paris teas, Earl Gray, Ceylon and Caramel.